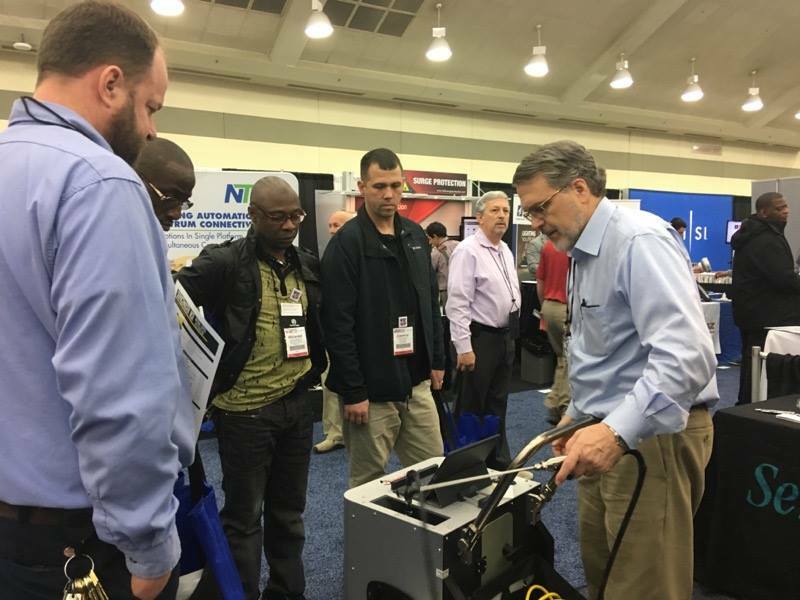 We were in Baltimore at the National Facilities Management & Technology show for three days of education, a buzzing expo hall and networking opportunities. 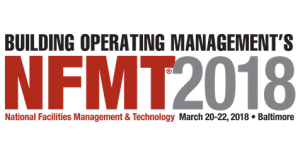 NFMT 2018 was a GREAT event! 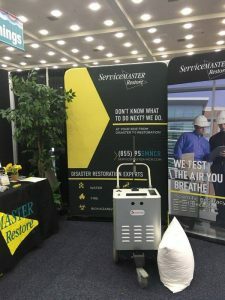 Greg Gandee and Dianne Anderson attended the 3 day event in Baltimore representing ServiceMaster National Capital Restoration to all those awesome folks who make our facilities run smoothly. 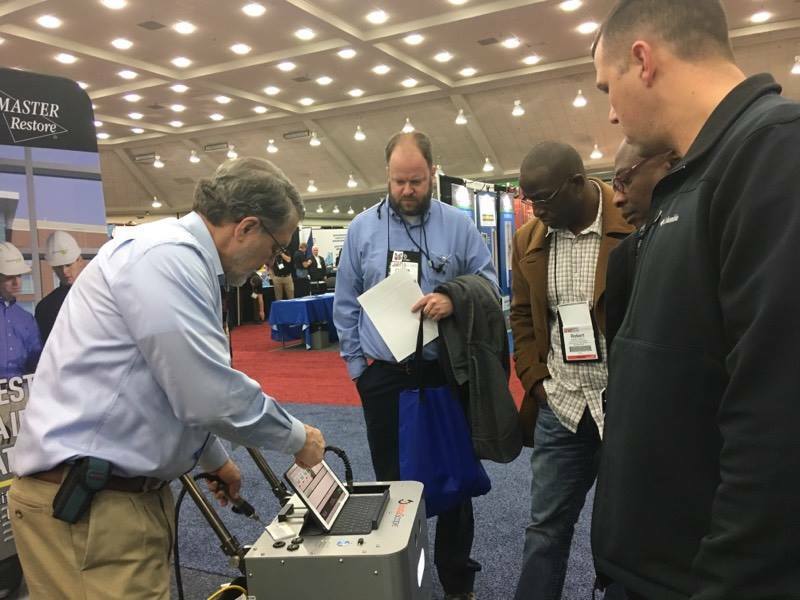 Greg demonstrated the power of InstaScope mold assessment technology to an educated audience who easily saw the benefits of onsite, instant mold results. Let ServiceMaster NCR take your home or building from chaos to calm. Call 855-957-6627 (703-212-7000) for more information or to schedule your mold assessment. 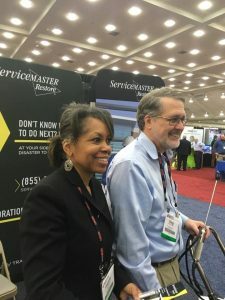 Greg Gandee and Dianne Anderson from ServiceMaster National Capital Restoration share InstaScope Mold Assessment technology with attendees seeking ways to better their facilities and solve issues before they become problems.